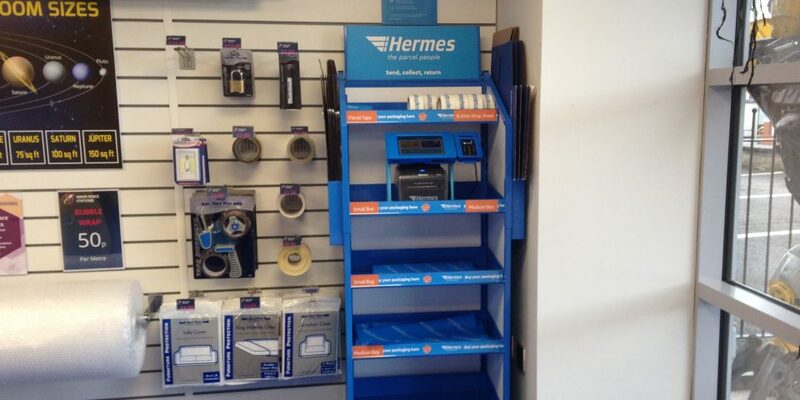 Send, collect and return your parcels using Hermes is now available at our Layerthorpe Self Storage facility in York. Simply visit the Hermes website to arrange a collection and bring your parcel to us for them to collect. Or have your parcel sent to us and we’ll keep it safe till you have time to collect it. We sell a range of packaging materials so you can even wrap your parcel here and print address labels in store. Everything you need for parcel delivery/collection in one place.